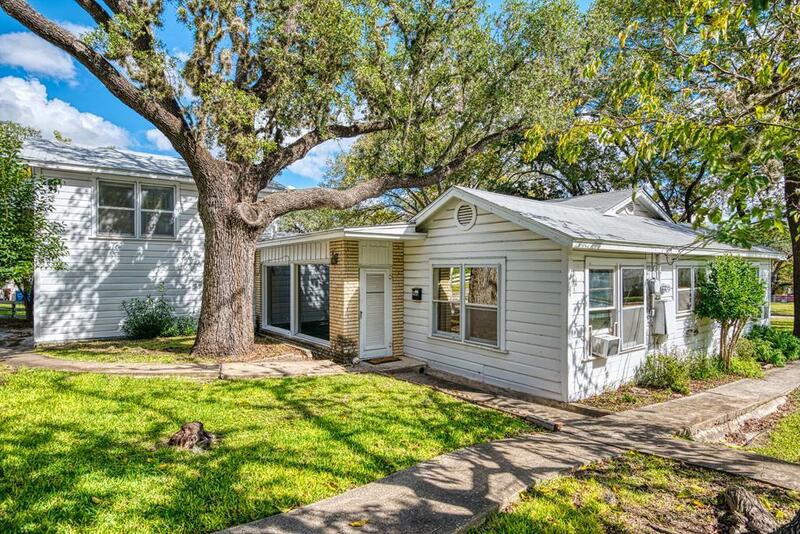 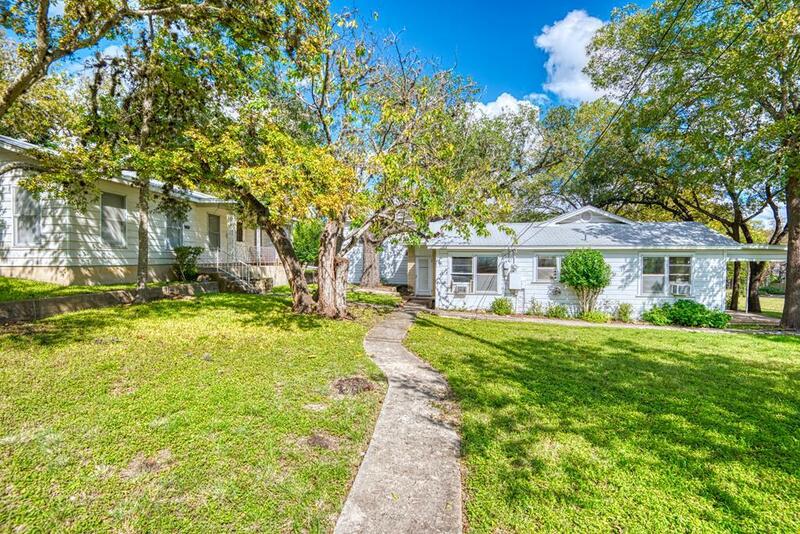 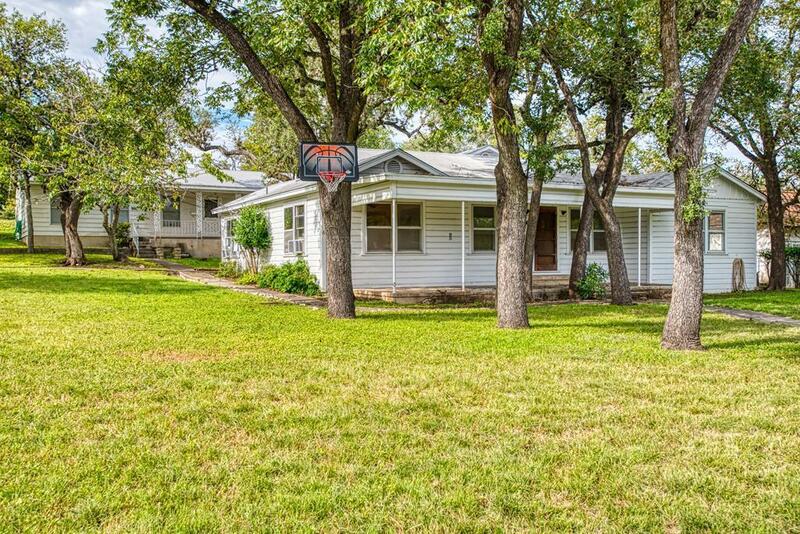 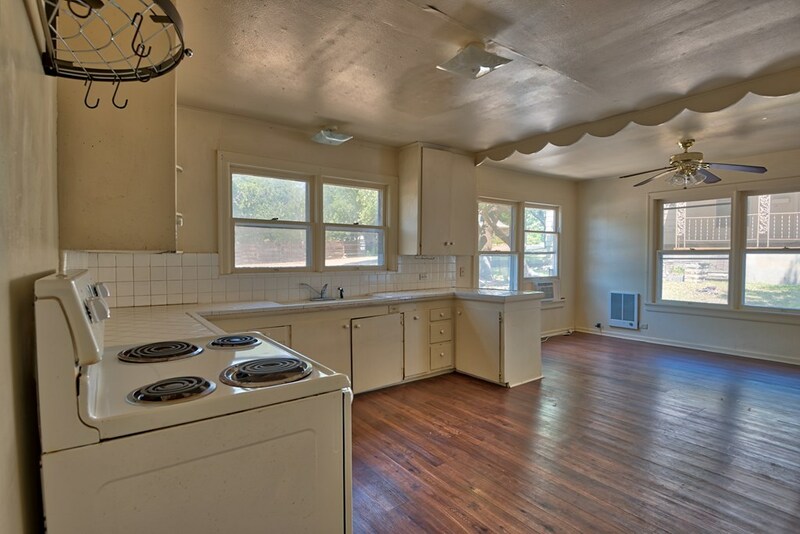 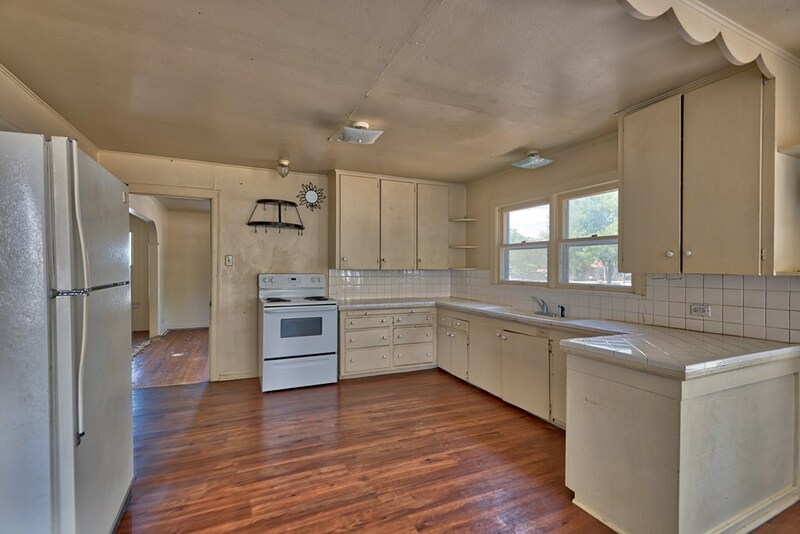 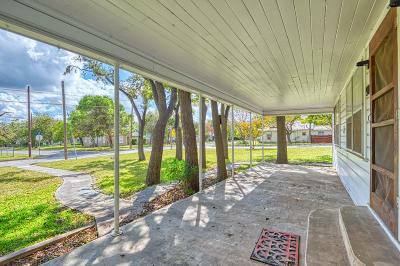 Great investment property with 2 homes on the corner of Tivy & Myrta St., near public golf course, dining & schools. 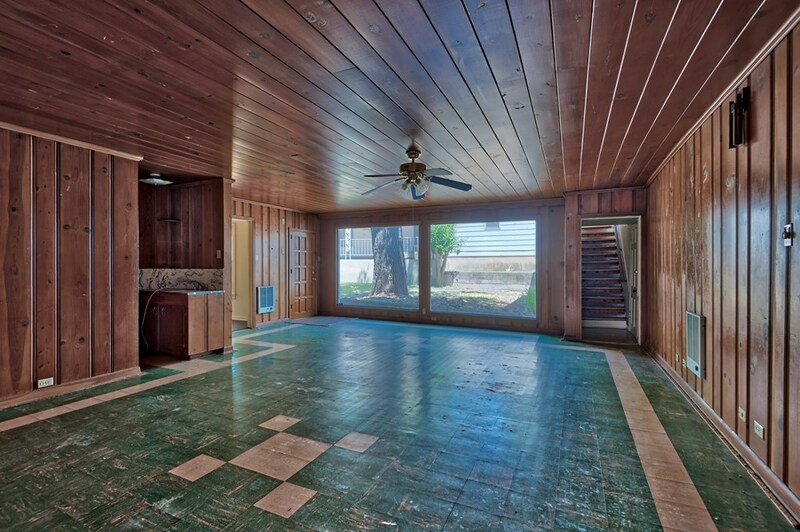 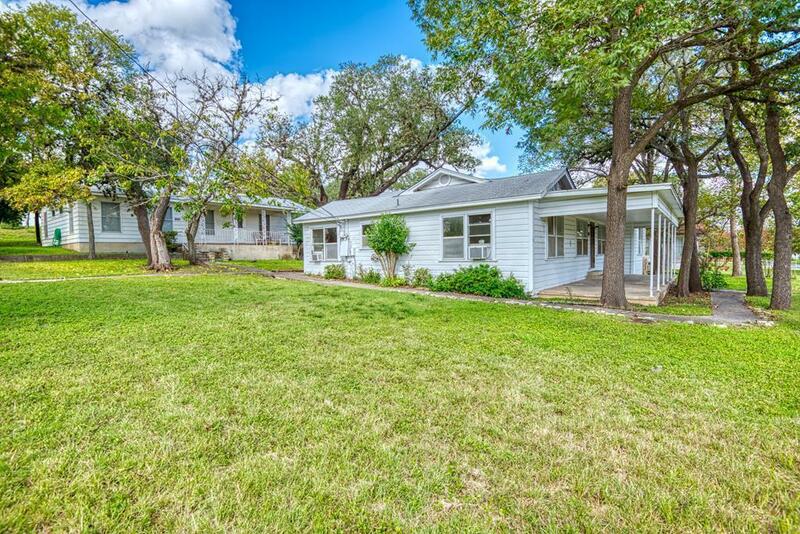 900 Tivy (House #1) is a 3 bedroom, 2 bath with appx 2,577 sq ft. of living space. 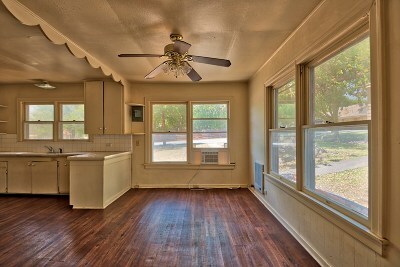 Home features 2 spacious living areas, large kitchen & breakfast area. 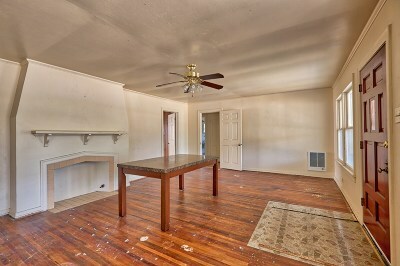 Downstairs has two good sized bedrooms & one full bath. 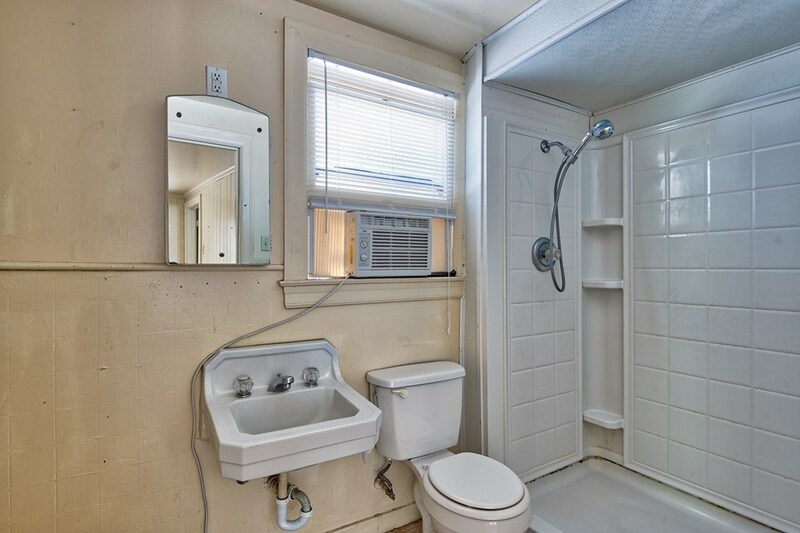 Upstairs is a large bdrm & bath. 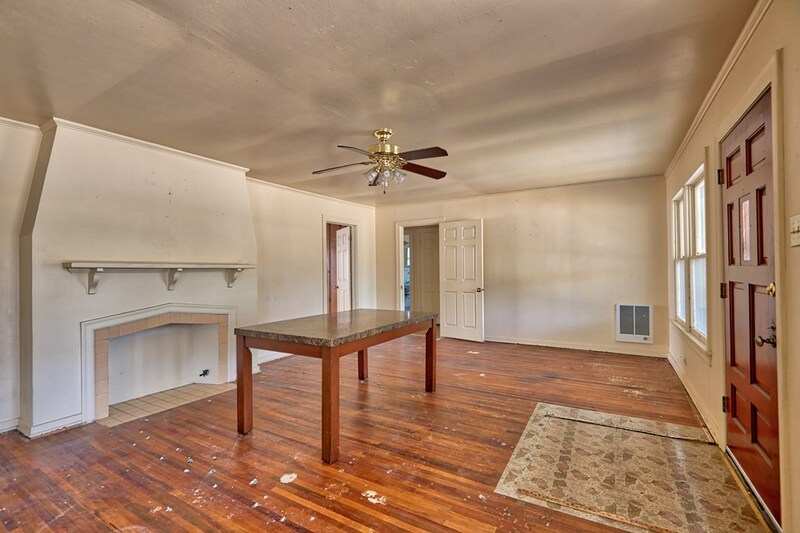 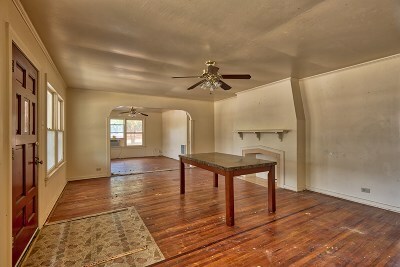 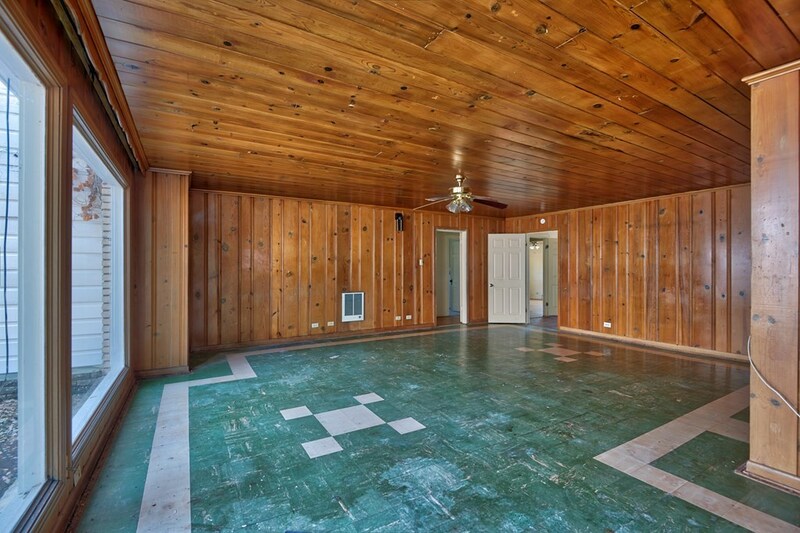 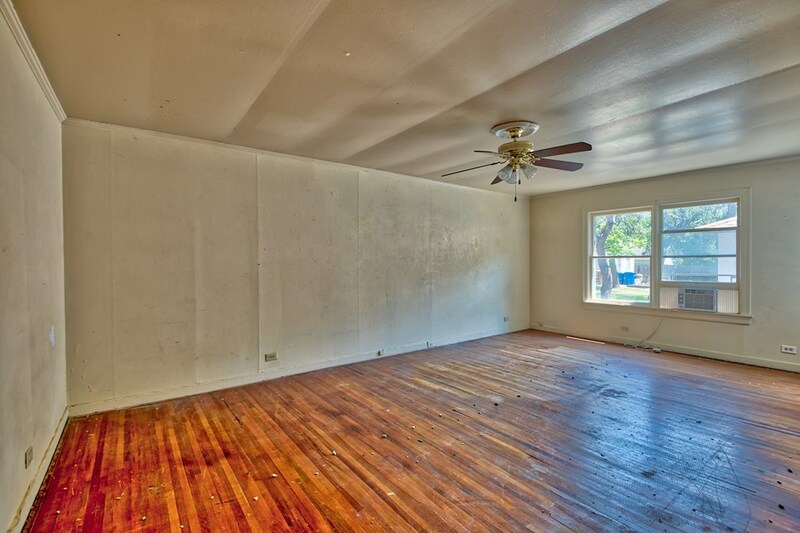 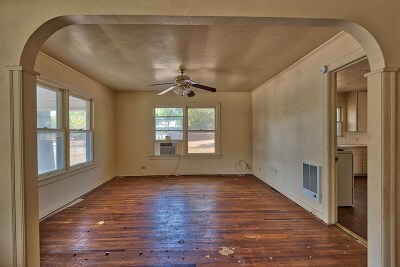 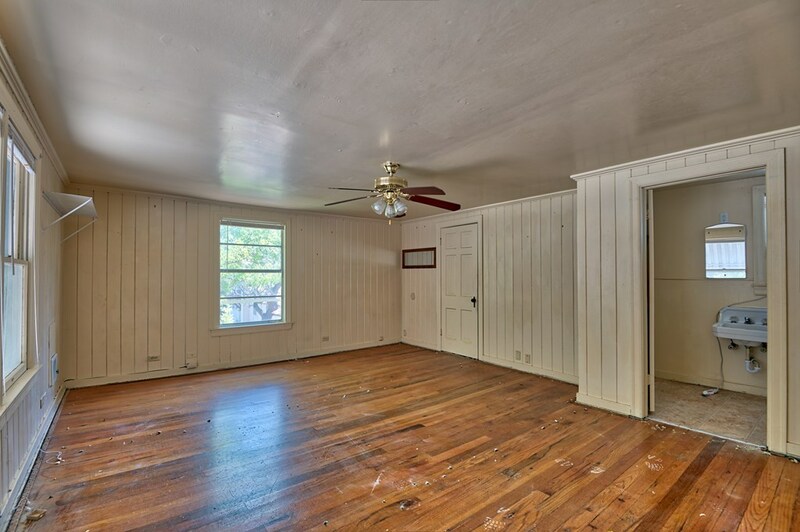 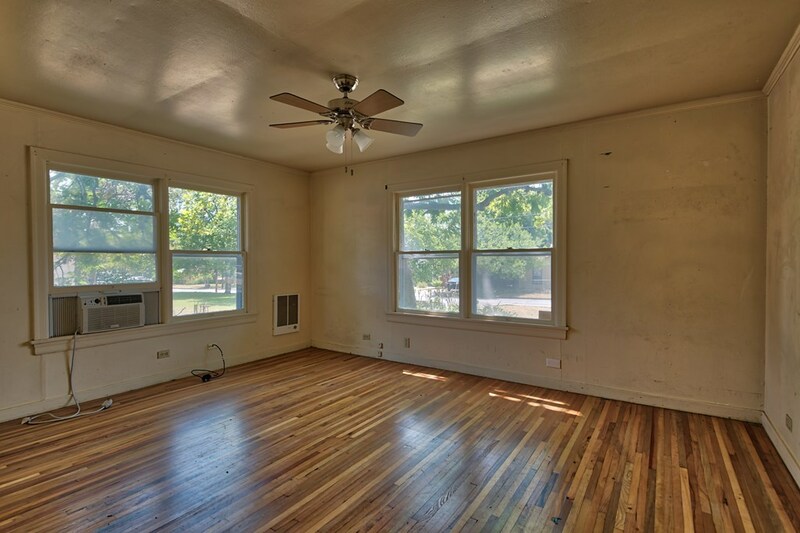 Living, dining & bedrooms down have hardwood floors. 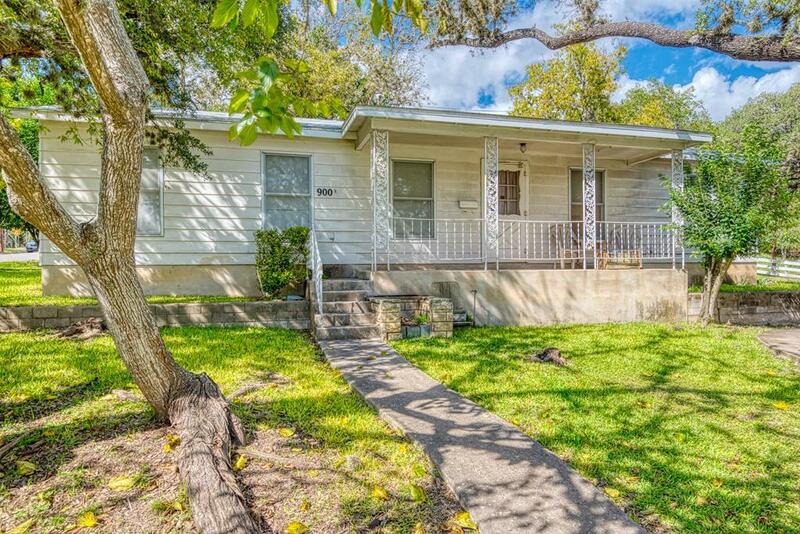 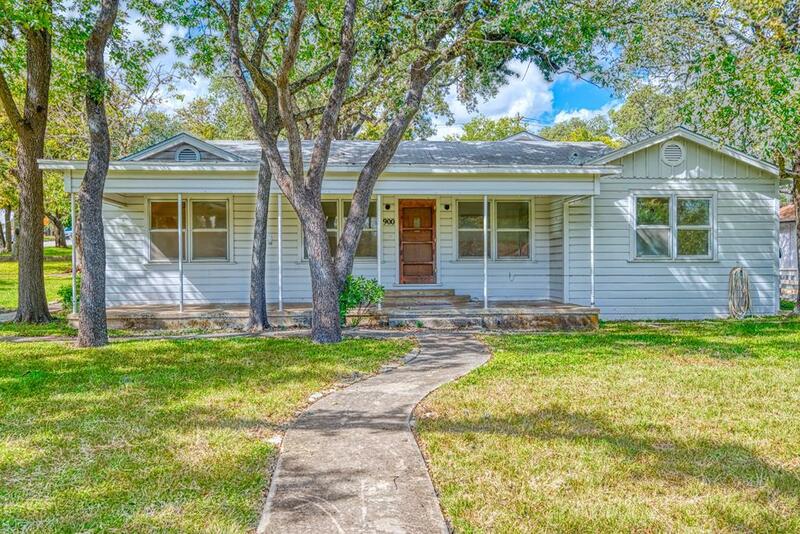 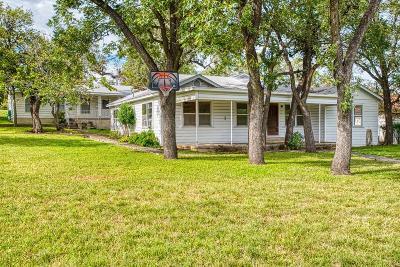 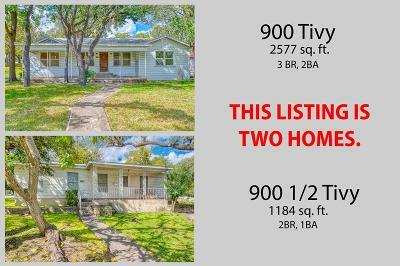 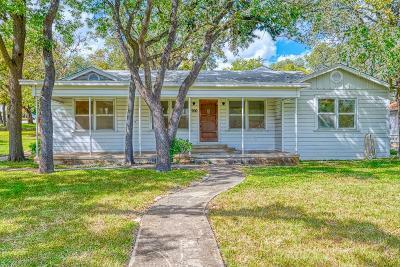 Home #2, behind 900 Tivy, address 900 1/2 Tivy, features 2 bedrooms,1 bath, has approximately 1184 sq ft. & is currently leased for $800.00 per month. 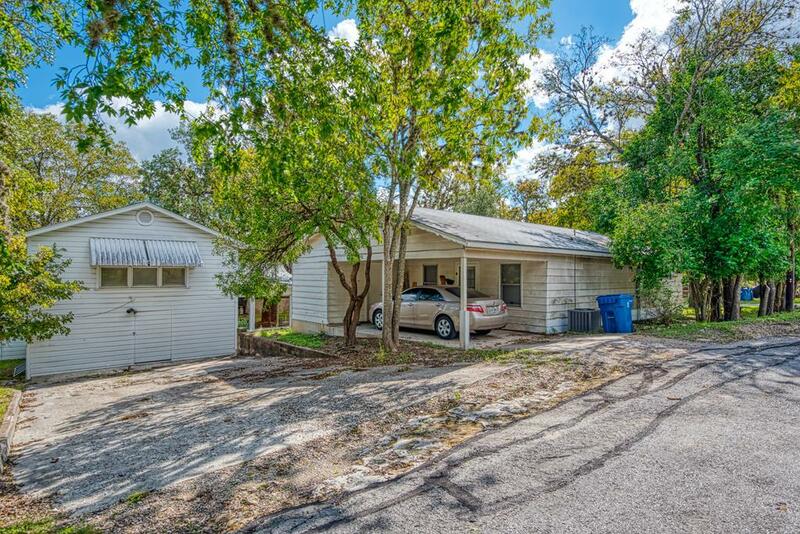 There is a one car carport & storage at the back with washer/dryer connections.The roof on both homes was replaced in 2017. 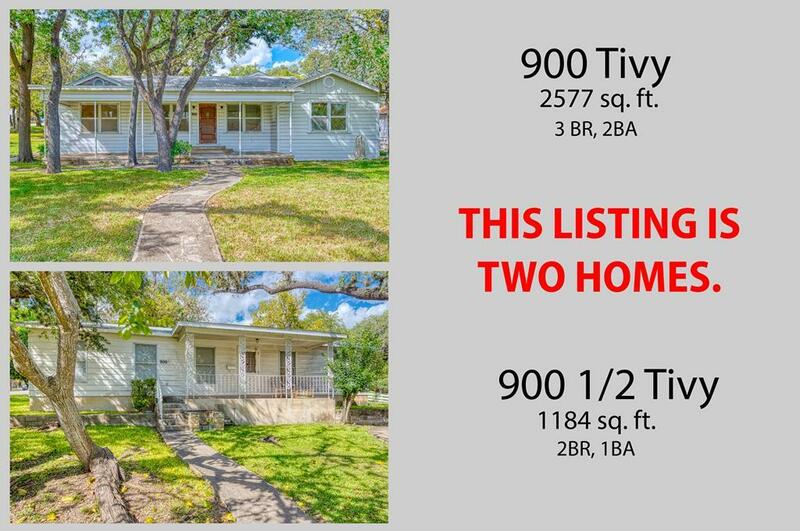 These homes are on two lots but can't be subdivided. 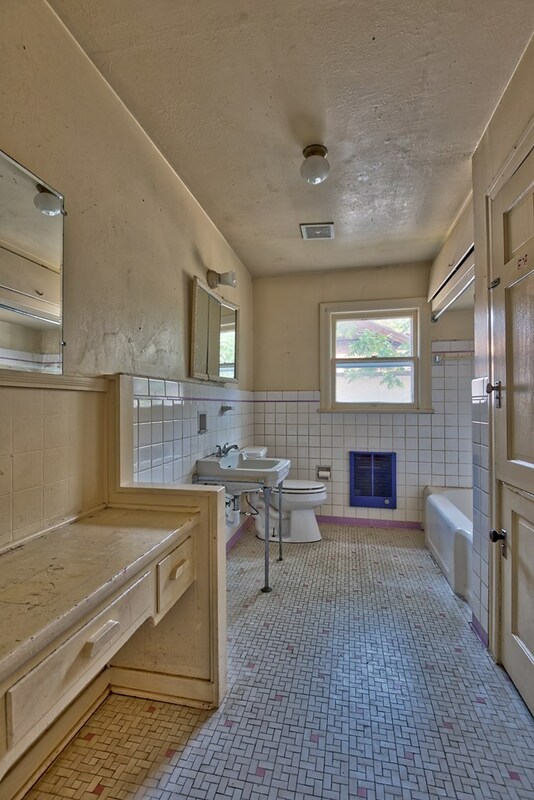 Both houses have been used as rental property for years.